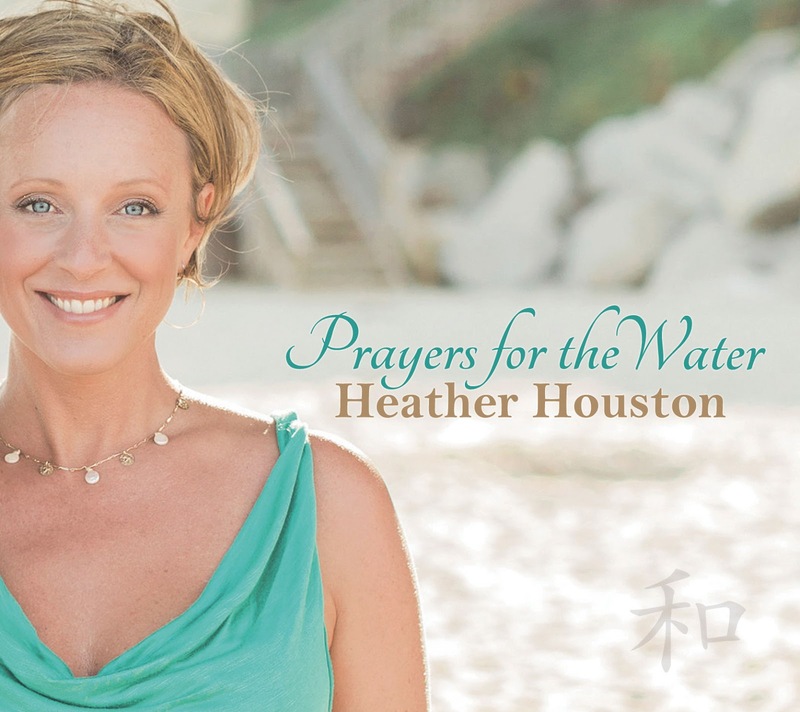 Heather Houston’s fourth recording is Prayers for the Water. 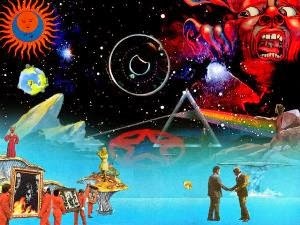 Most of the new age recordings that I listen to are instrumental so this was quite a change for me. All the tracks feature Ms. Houston’s beautiful voice. The album also features guitarist, multi-instrumentalist and producer Todd Boston, internationally acclaimed artists Jami Sieber on cello and Tammy Hall on piano. This music like much of the new age music I hear is a tribute to what Mother Earth provides for us. With the subject being water the giver of life, I would like to focus on the three most prolific tracks that tie this album together nicely. “Wade In The Water” starts off with an atmospheric intro, the kind you would hear during a reflective moment in a film then Heather’s voice joins in to make it whole and very real. As she invites the children to wade in the water then cleanse and bathe in the water it seems so innocent…perfect. Everything about it has a natural progression and flow like the water that rushes down a river. 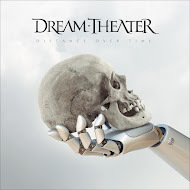 “I Dreamed Of Rain” is my favorite track on the album. Something about the melody in Heather’s voice and the piano tinkling in perfect time that really hit me straight in the heart. It’s all about the earth, the seasons and how perfect an unblemished mother earth once was and remains in some areas of the world. Although that is our reality it is up to us to restore her back to her original pristine state. 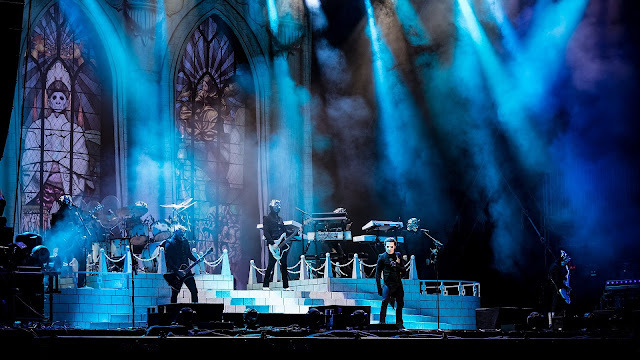 I could feel the energy and strong meaning of this song and even though it touched me deeply I felt some sadness as well. “The Sea” is simplistic and gorgeous. Words like “She is the sea, she is this moment, she is the air I breath”….and another line “Breath deep, breath consciously” really struck a place inside me. Todd’s acoustic guitar is the wave that Heather’s voice rides on all the way to the shores in your mind’s eye. The way she takes an element of earth and makes it one with humanity makes for a perfect meditation piece, then to finish it with sounds of the ocean waves puts the final touch on the track. 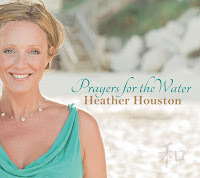 Heather Houston has the voice of an angel and she knows how to weave a story from beginning to end on Prayers for the Water. 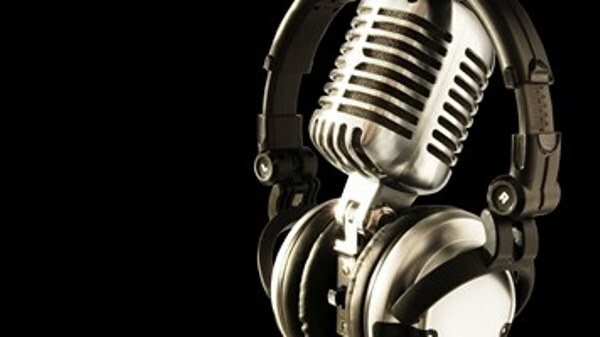 This is a voice that needs your attention and the music provides a great setting for what she has to offer. I do not think I would change a thing about this recording, it is flawless just the way it is.